Along with the Windows 10, the tech giant Microsoft unveiled its new browser called the Microsoft Edge and the browser came with lots of new features and the company claim that it is one of the fastest internet browser. However, Microsoft Edge didn’t win the users heart and eventually failed to beat Google Chrome and Mozilla Firefox. Then the company announced that the developers of the Edge will rebuild from the scratch using the Google Chromium. Well, the Chromium-based Edge browser surfaced on a few beta forums and it seems to be an early copy of the upcoming version of the browser. 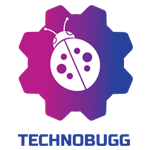 Having said that, the leaked builds comes with features such as Chrome extension support, syncing of favorites, and some custom tweaks to the user interface. Furthermore, the tech giant Microsoft is also testing the dark mode feature in the much-anticipated version of the browser but the feature is only available via a testing flag. The company hasn’t added its set aside tabs feature yet, and the inking with a stylus feature hasn’t been implemented. 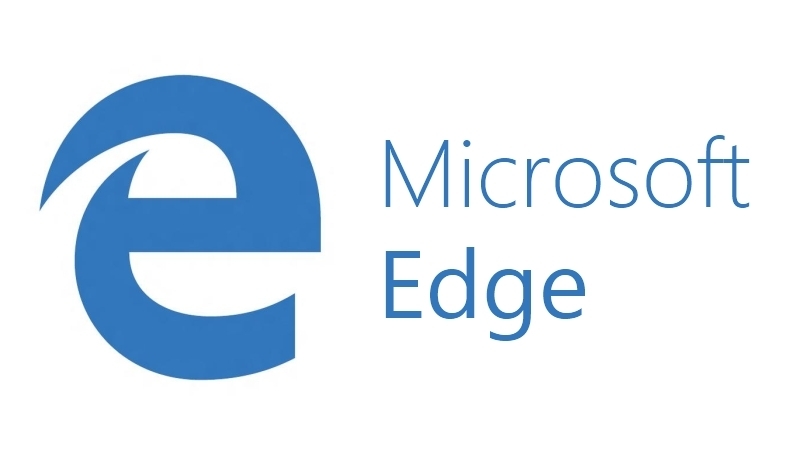 Microsoft is also working on a version of Edge for Mac, but it’s not clear if this will debut at the same time as the updated Windows version.